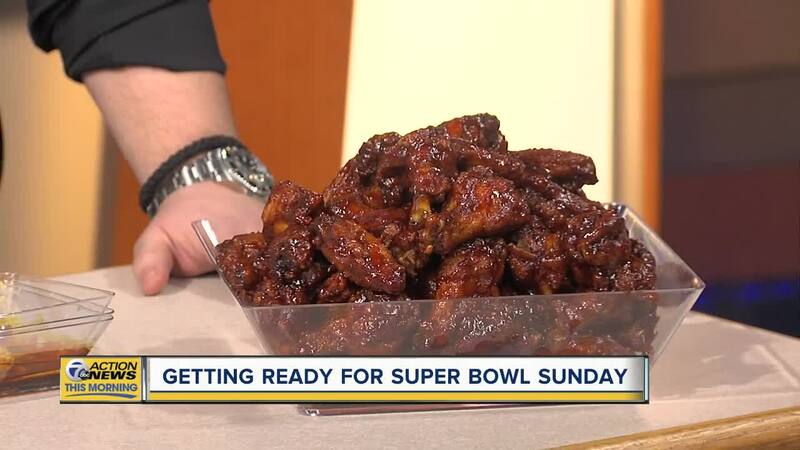 SOUTHFIELD, MICH (WXYZ) — Known for offering 16 original homemade sauces for their classic wings, boneless wings, and chicken tenders, the Detroit Wing Company has a flavor for everyone - with sauce flavors ranging from mild, spicy to extra hot, with several guest favorites including creole parmesan, honey chipotle, whiskey BBQ and a classic, real buffalo sauce. Other house–made menu items include mac n’ cheese, poutine (the gravy alone takes over 28 hours to make! ), coleslaw, cornbread muffins and and cheesecake.